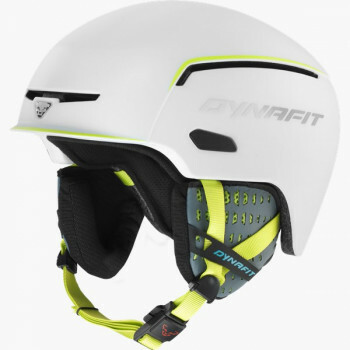 A ski touring helmet is like a safety belt in your car -- no ski tour should be without a touring ski helmet. 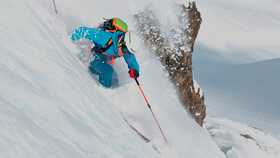 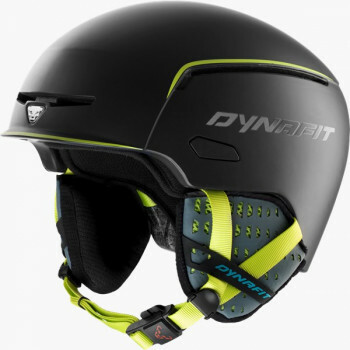 In the process, a helmet for ski touring cannot be compared with classic ski helmets. 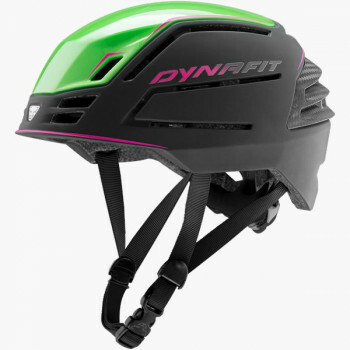 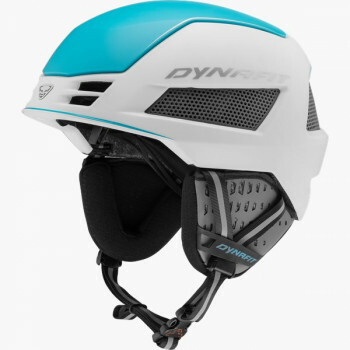 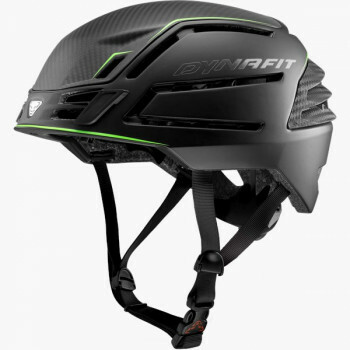 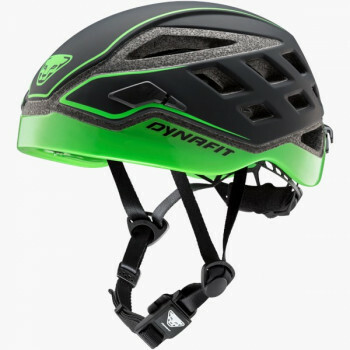 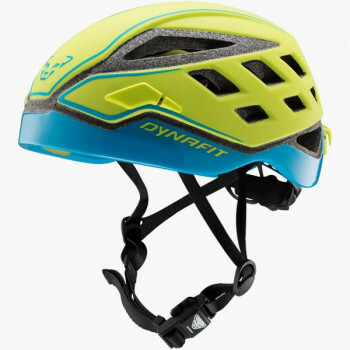 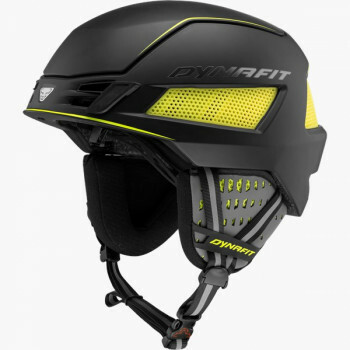 Special ski touring helmets by DYNAFIT are double certified. 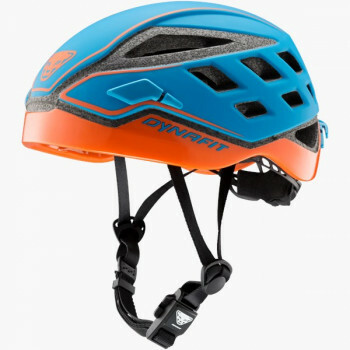 That means that the helmet is certified not only for alpine skiing but also for mountaineering. 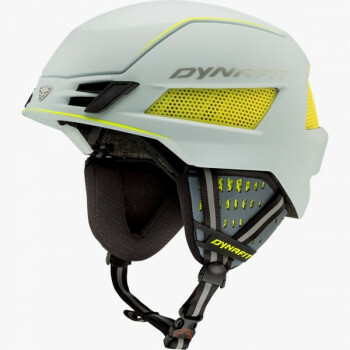 In this way, touring ski helmets protect you in a fall on the descent and also from rock and ice fall. 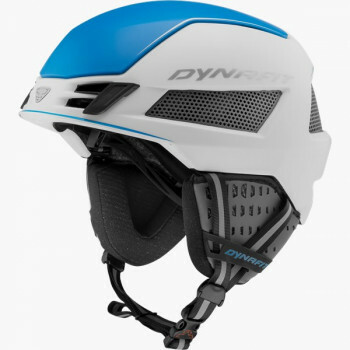 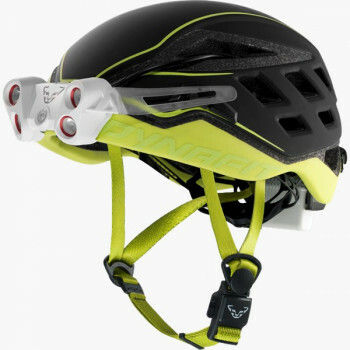 A helmet for ski tourers with a head on their shoulders. 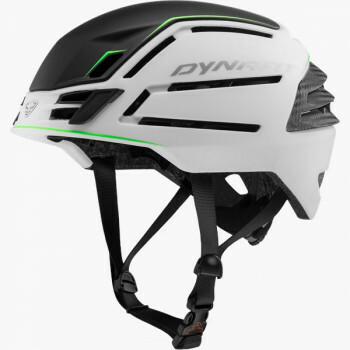 This product is only available at our Carbonio dealers.